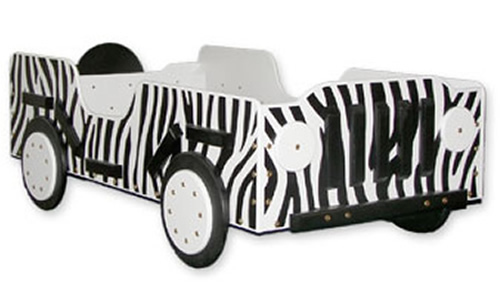 Full Description This wild animal print toddler bed is perfect for little explorers. In a jungle safari toddler bed, even sleeping is an adventure - and, with a good night's sleep, your little one will have plenty of energy for a dawn safari! 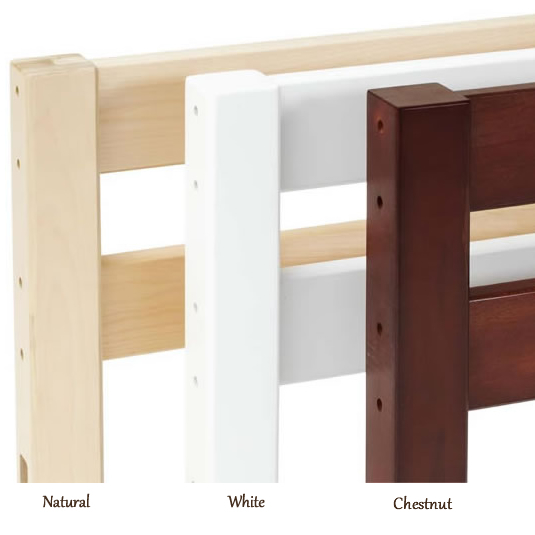 This safari theme toddler bed fits a standard size crib mattress.It offers a fun and comforting way to transition your toddler from a baby bed to a big kid bed. 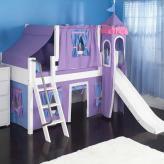 This product is tough, sturdy, and kid approved! It will last for years and can be passed down from generation to generation as a treasured family heirloom. 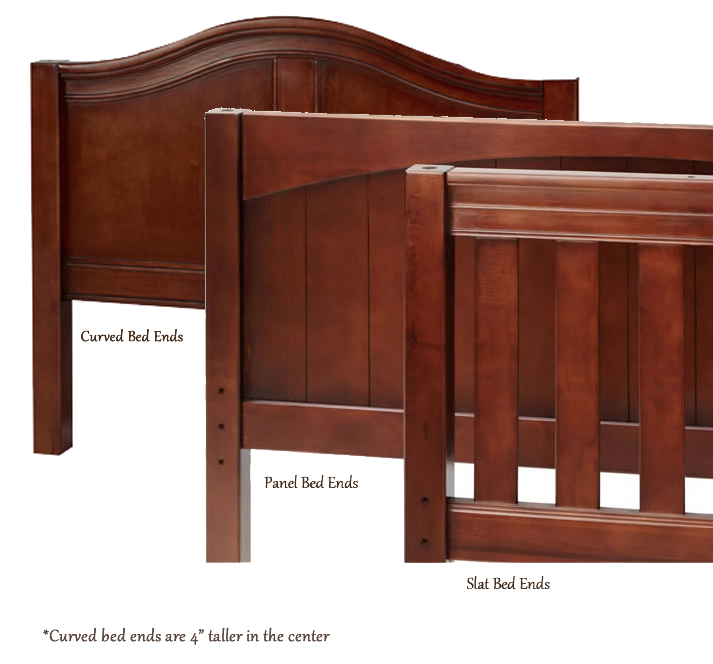 Handcrafted in the USA with all wood constuction, this kid friendly toddler bed is finished with a safe lead free lacquer.